If you have recently experienced a storm in your area, you may want to take a quick assessment of your property to see how the trees have survived the event. If you already had trees on your property that may have been damaged or in danger, you may find that they are now in a precarious position where they could cause potential threats to your home, vehicles or power lines. In a situation such as this, you are more than likely going to need to have the damaged trees removed. There are a couple of factors you want to keep in mind when you are looking for professional tree removal in Valley Village so that you can be sure to get someone that can do the job well for you. An important thing to consider when you are going to have trees removed from your property is that you find a service that is properly licensed to do this type of work. While you are looking over licensed companies, you also want to check to make sure that the company is certified as an arborist. This will let you know that they have undergone the proper training and have the experience necessary to understand everything about the health and safety of trees and the different conditions that might be found. This will allow them to properly analyze the trees on your property so they can provide you with the best options in terms of removal. 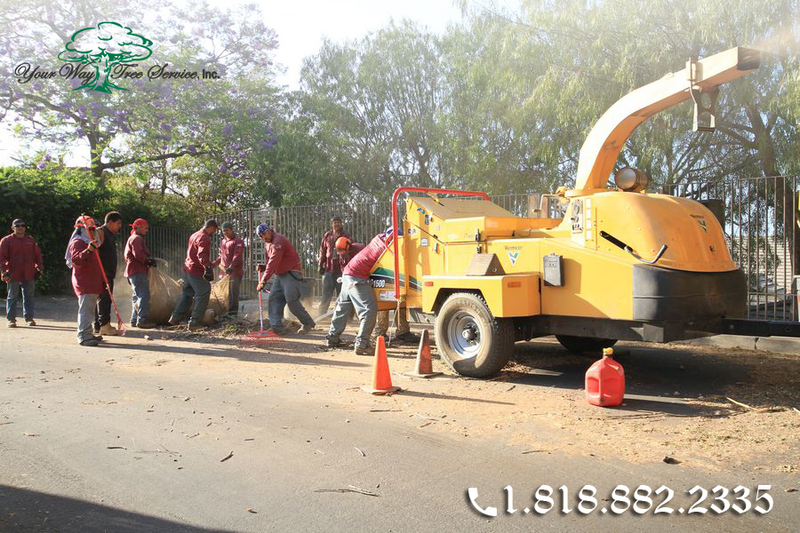 For any tree removal in Valley Village that you are considering, you also want to make sure that the company you choose is completely insured to do this type of work. There are all kinds of risks involved whenever trees are being taken down or removed and even seasoned and experienced professionals can run into situations where mishaps occur. You need to know that the company working for you is completely insured so that you are covered for any damage or liability or injury that may occur during the work. 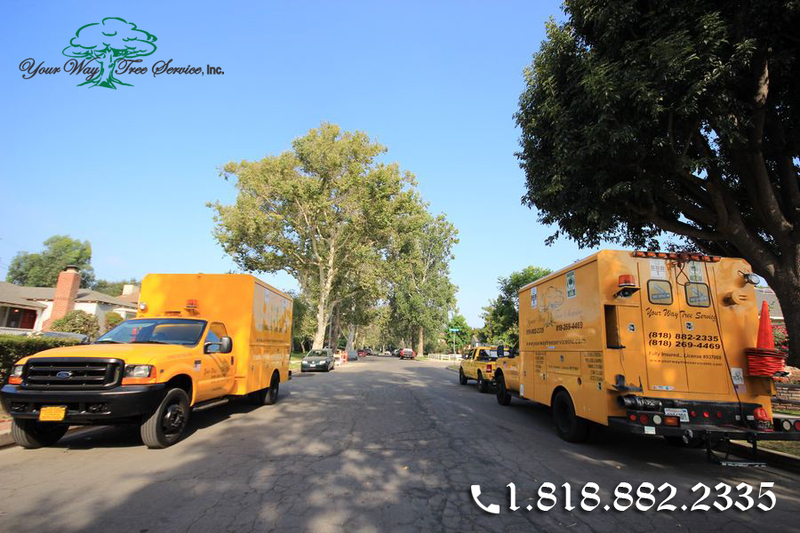 When it comes time for you to decide on a service for tree removal in Valley Village, the best choice for you to make is to call Your Way Tree Service, Inc. at 818-882-2335. Your Way Tree Service, Inc. is an experienced and professional tree service that is completely licensed and insured and can assist you with all of your needs for safe and proper tree removal.